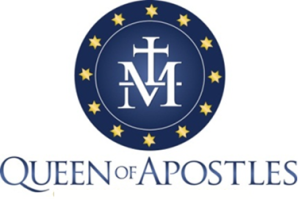 On Behalf of the Pastoral Council & Strategic Planning Committee, again thank all of you who participated in the various meetings & provided feedback regarding the direction of Queen of Apostles Parish. It is important that you know your time has not been wasted. 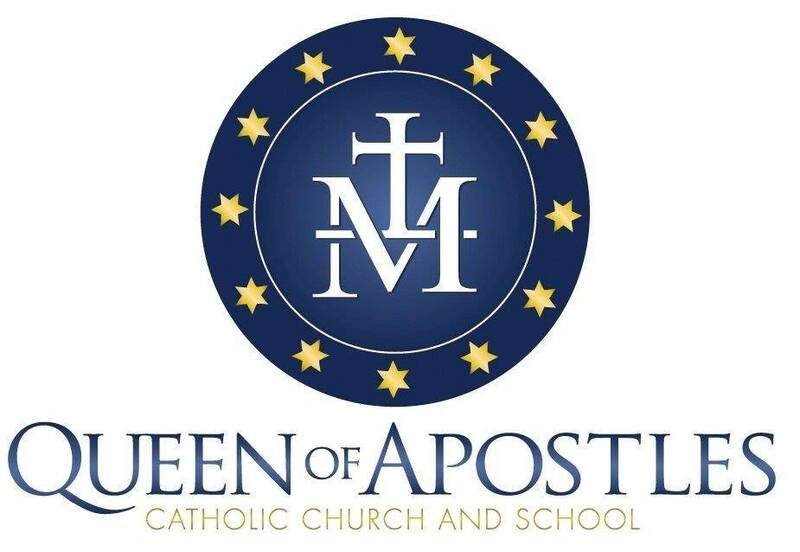 We will be providing regular updates to our implementation process that will include weekly communication in the Bulletin & on the Parish Website and periodic Email Blasts to communicate pertinent information.